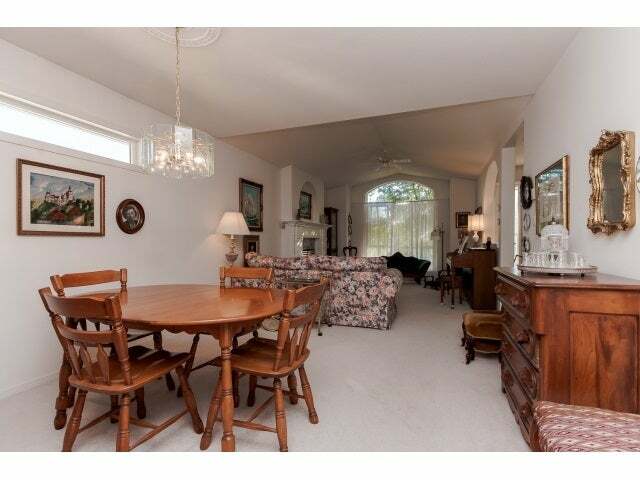 Nice and clean 3 bedroom rancher style home in popular Downes Road Estates. 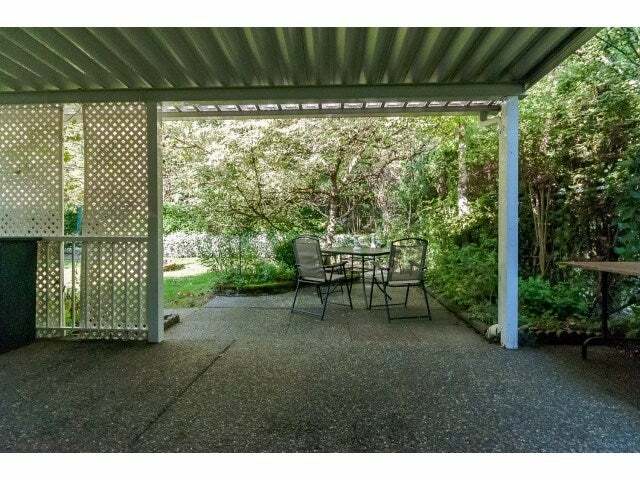 Fenced backyard with large covered patio (great for your pet). 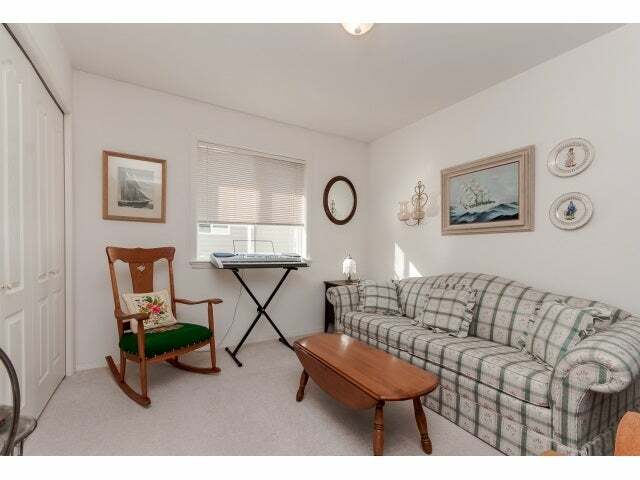 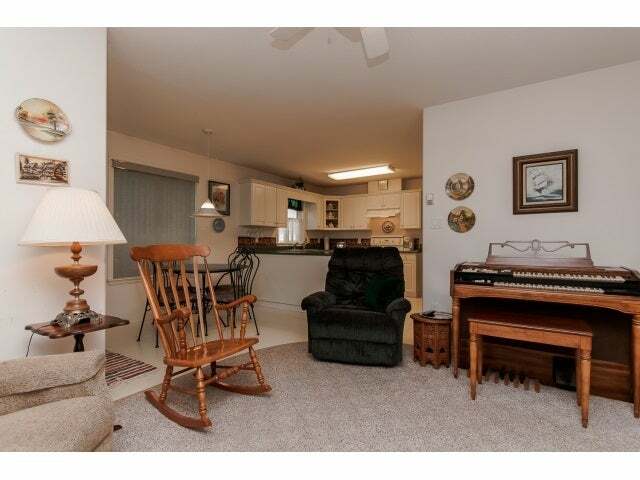 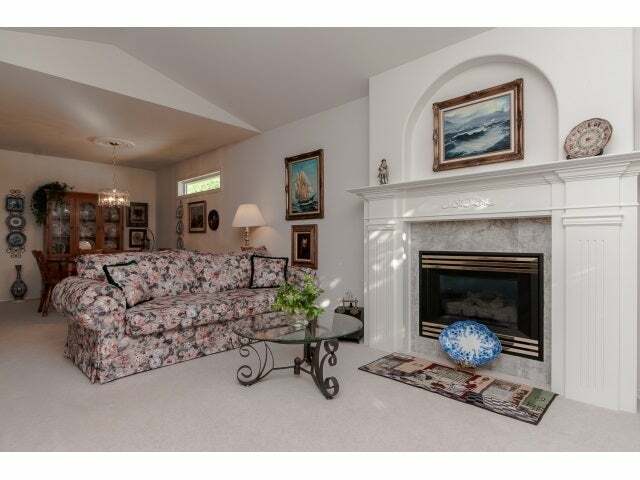 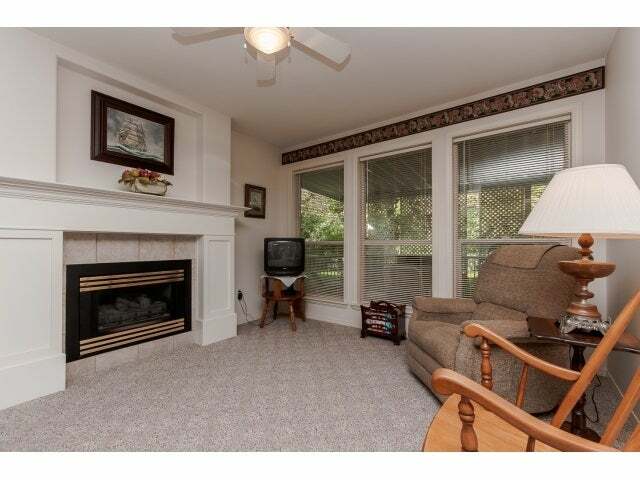 Cozy family room just off the kitchen boasts gas fireplace. 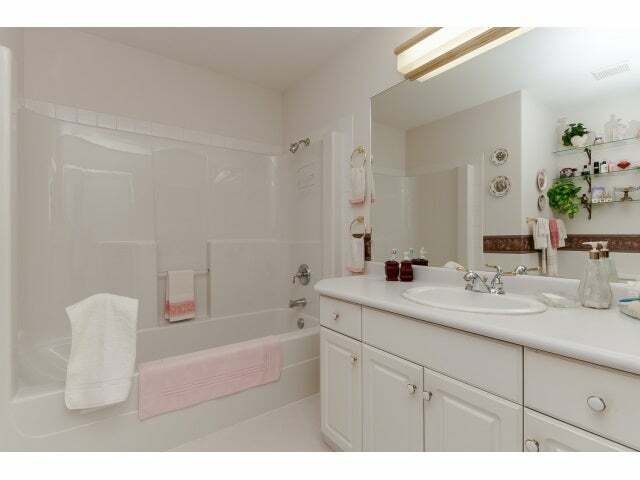 Hot water heat. 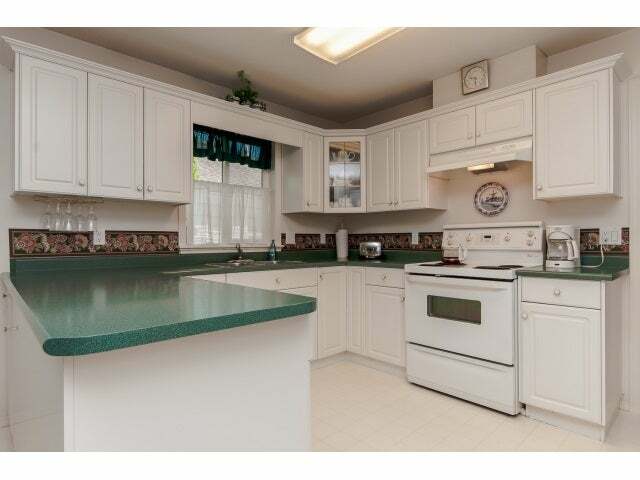 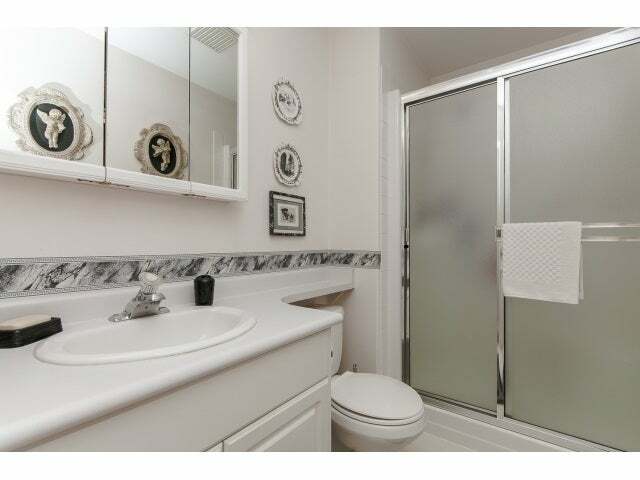 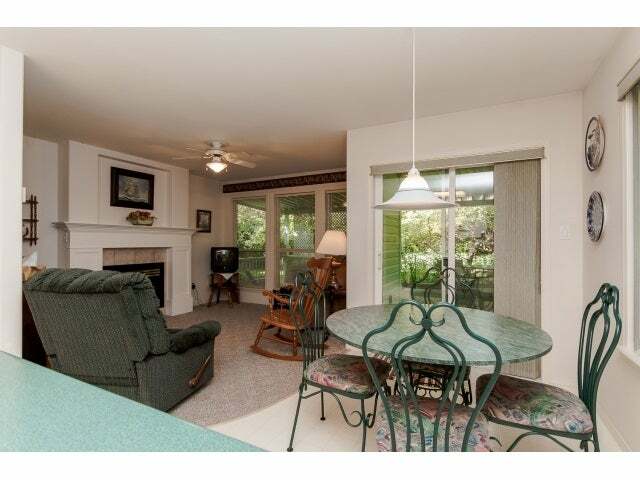 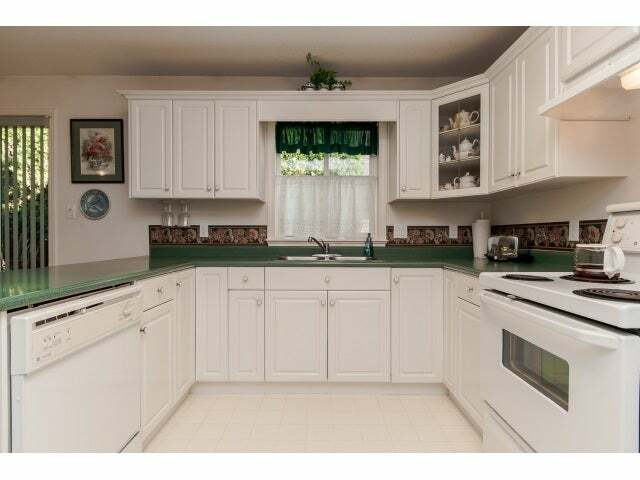 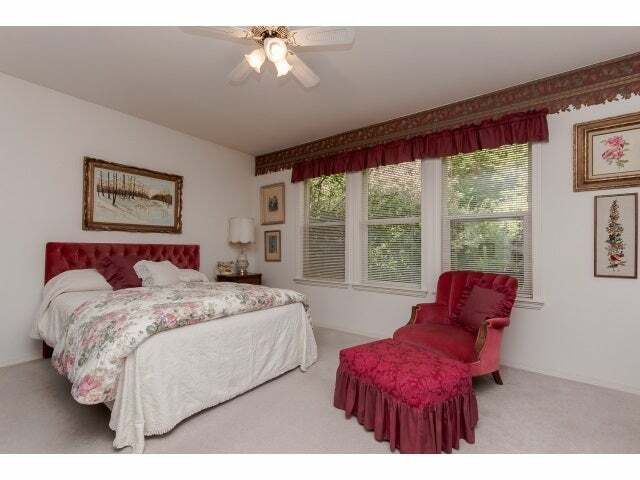 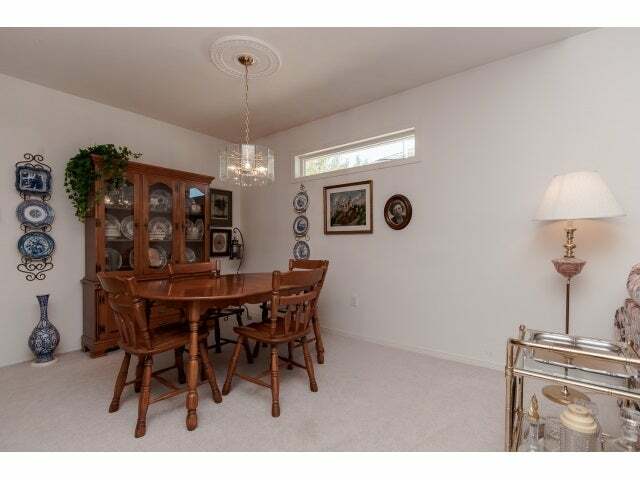 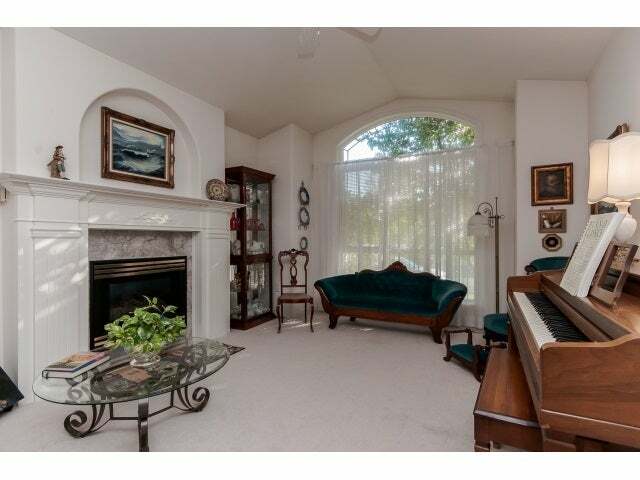 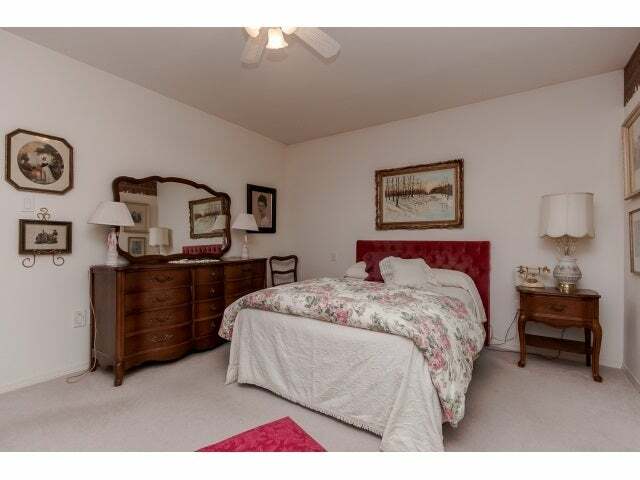 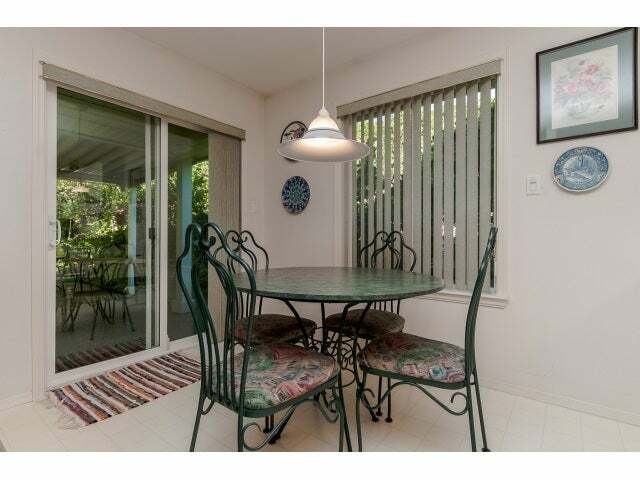 Bright home with double car garage located in quiet area of this gated community. 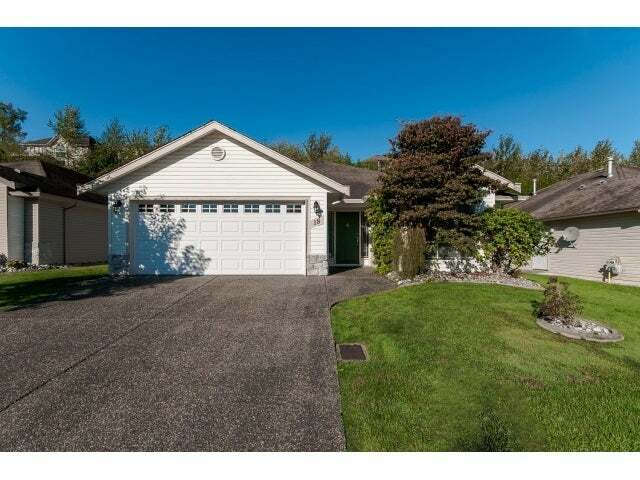 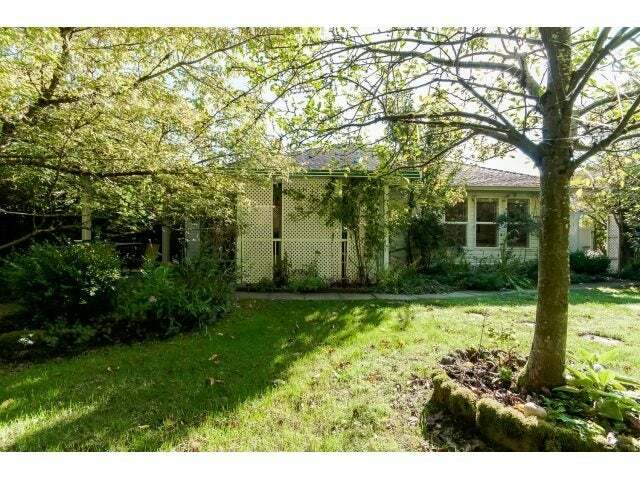 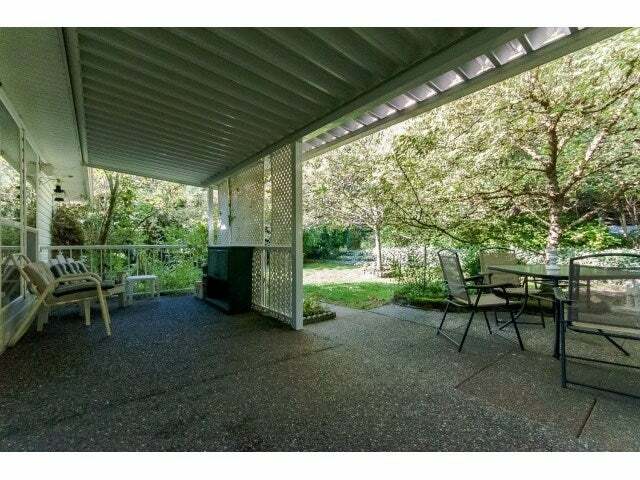 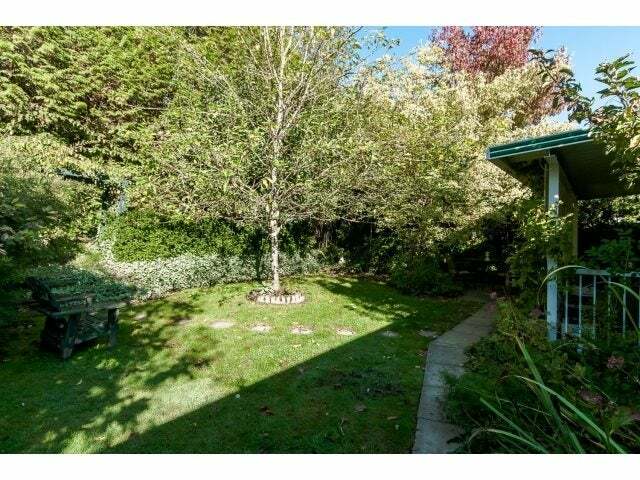 This is bare land strata (detached single family home) with an age restriction of 45+ yrs and small pet ok. Complex is managed by Campbell Strata Management with a monthly maintenance fee of $135.